Losses in Venezuela and lower Saudi Arabian and Iraqi output brought OPEC's production in February to the lowest in four years. 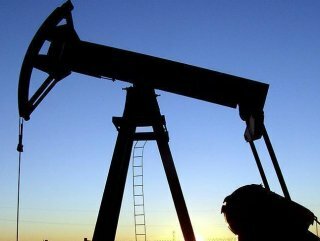 International benchmark Brent crude traded at $67.22 at 0639 GMT on Monday, while American benchmark West Texas Intermediate (WTI) saw prices of $58.52. Brent crude traded at $66.39 per barrel at 1327 GMT on Friday, and WTI registered as $58.03 at the same time. Global oil production fell by 340 thousand barrels per day (b/d) month-on-month (m-o-m) in February to 99.75 million barrels per day (mb/d) as the Organization of the Petroleum Exporting Countries (OPEC) and non-OPEC cuts deepened, according to data of the International Energy Agency (IEA) on Friday. 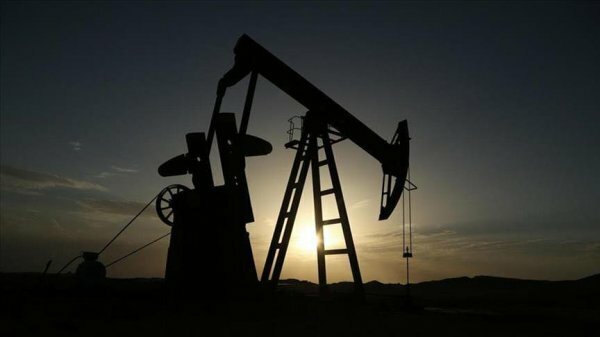 According to the IEA's Oil Market Report, losses in Venezuela and lower output from Saudi Arabia and Iraq brought OPEC's crude production in February to the lowest in four years, by 240 thousand b/d m-o-m to 30.68 mb/d. Struggling after the imposition of US sanctions in January, Venezuela's production fell by 100 thousand b/d in February to 1.14 mb/d, down 410 thousand b/d on a year ago.